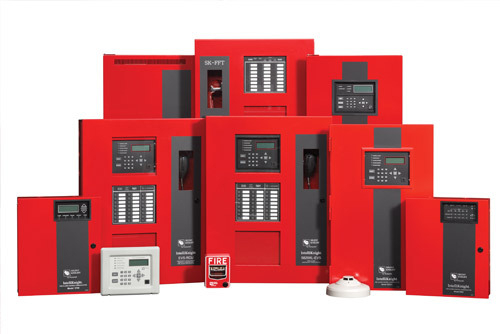 Our commercial fire alarm systems are designed to meet all state and local fire codes. We have worked with fire alarm systems in commercial buildings varying from hotels to small day cares and medical offices. We offer outstanding systems designed to detect fire and life safety emergencies. Our systems provide fire detection, signaling and control systems that warn of alarm or abnormal conditions, as well as help notify fire and rescue services. Our certified and licensed staff will help ensure your property is kept current with all the relevant codes and regulations. We offer an unbeatable 3-year warranty on all parts and use only non- proprietary equipment. Using non-proprietary equipment does not limit the consumer to certain companies with which they can conduct annual inspections and have fire alarms serviced.